Signed original black and white abstract painting. 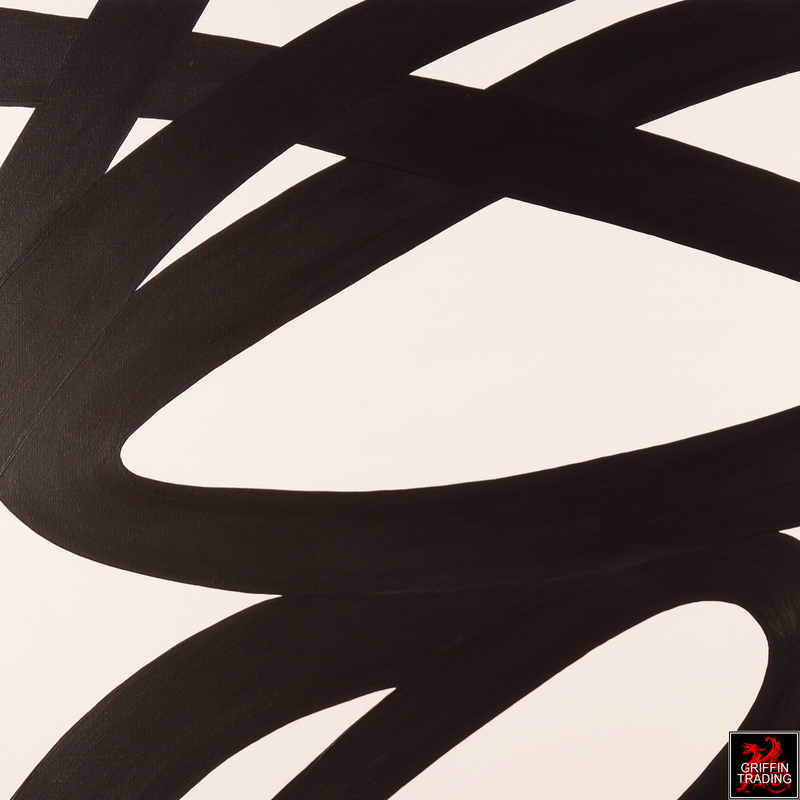 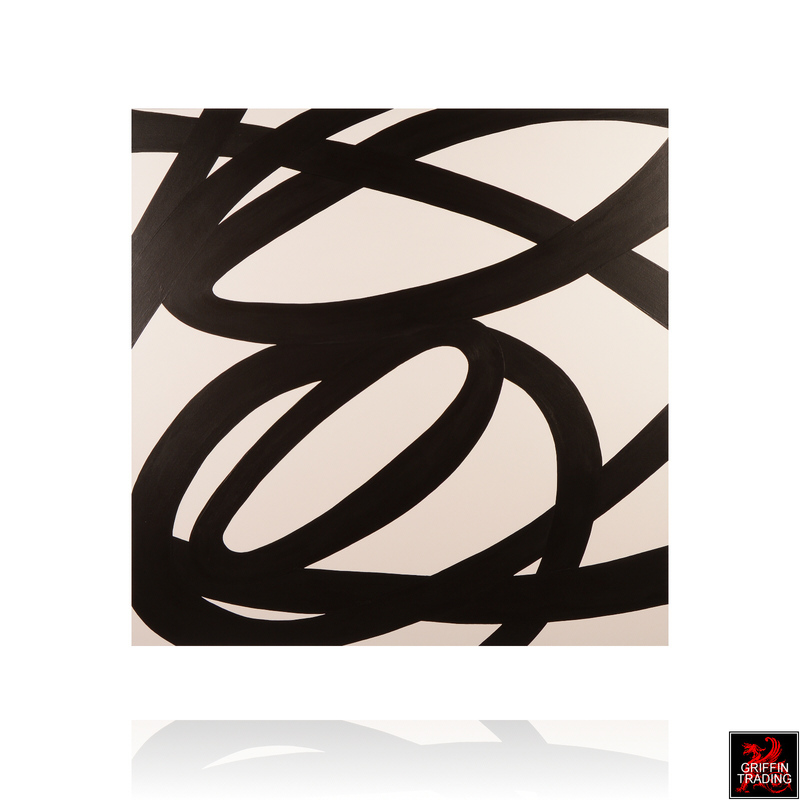 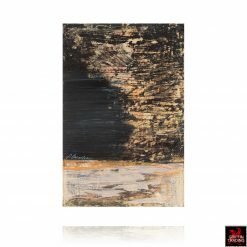 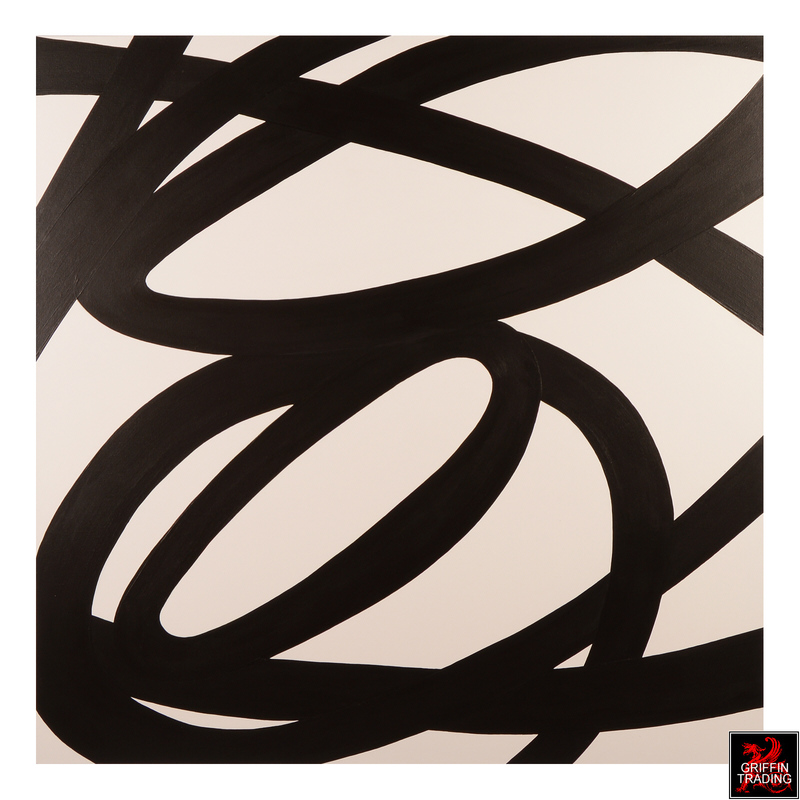 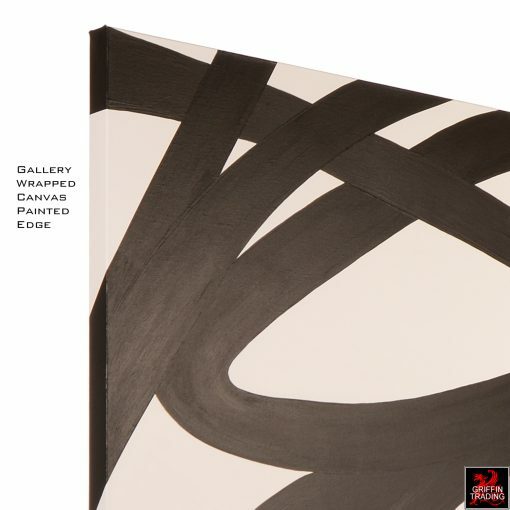 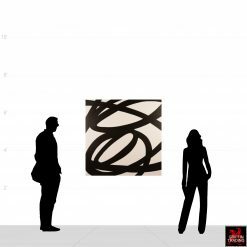 INTERCHANGE original abstract painting consisting of intertwined lines of matte black against a white canvas background. 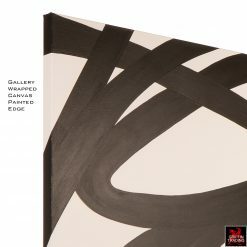 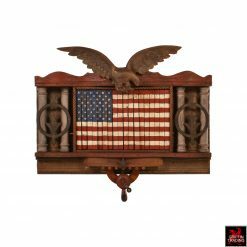 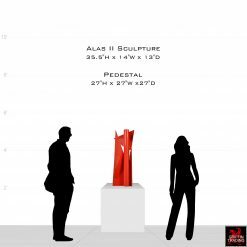 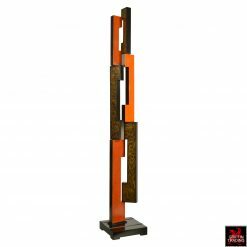 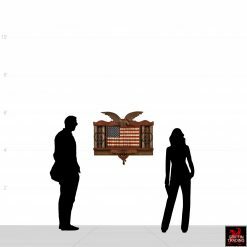 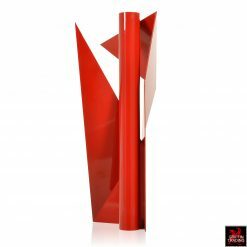 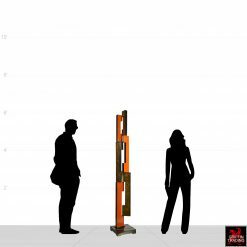 Its striking appearance makes a statement in any room. 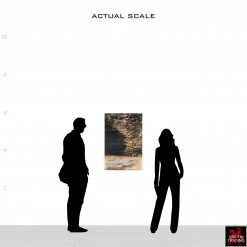 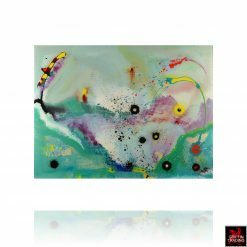 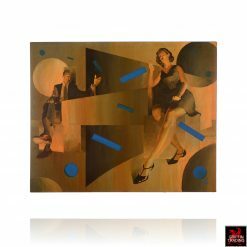 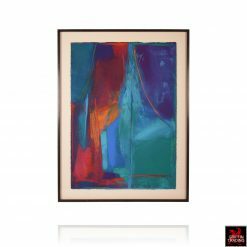 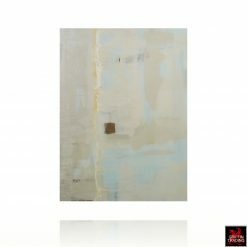 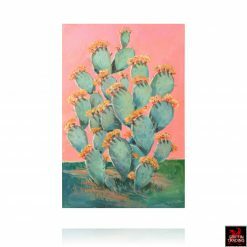 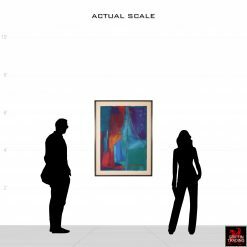 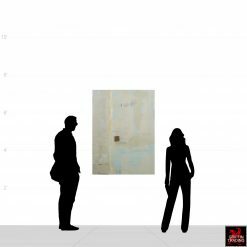 The painting is on a gallery wrapped canvas with painted edge, so there is no need for framing. 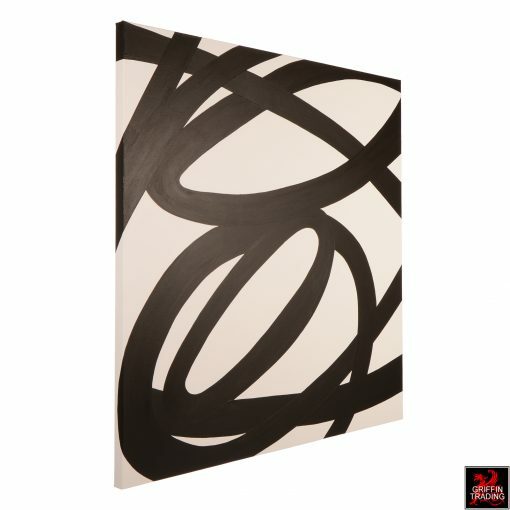 This is a signed original painting with the artist monogram, date and signature on reverse.